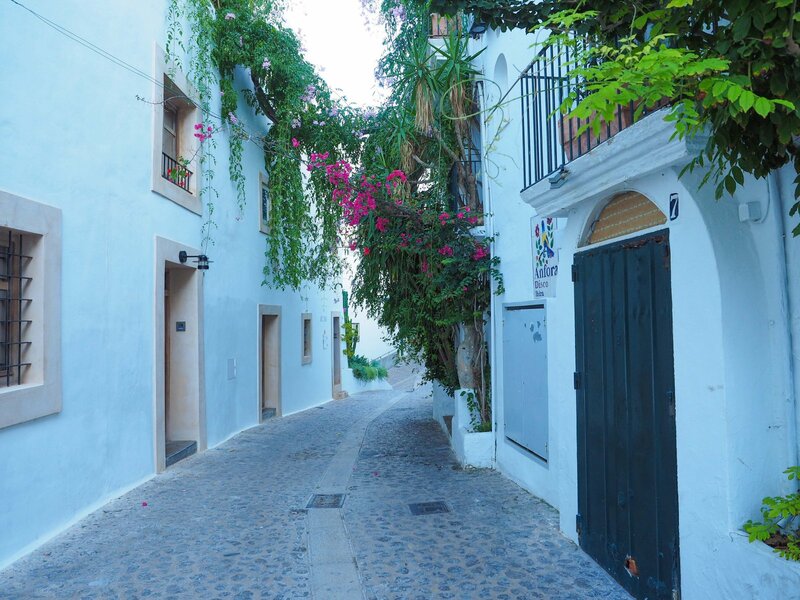 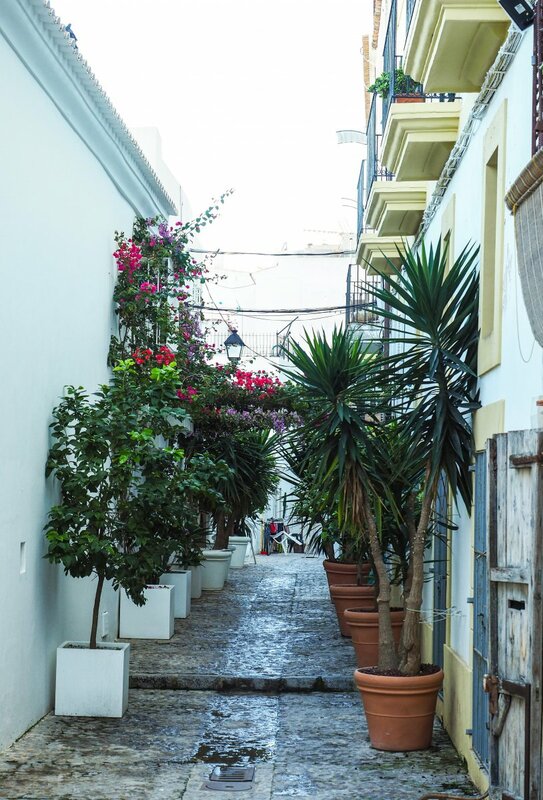 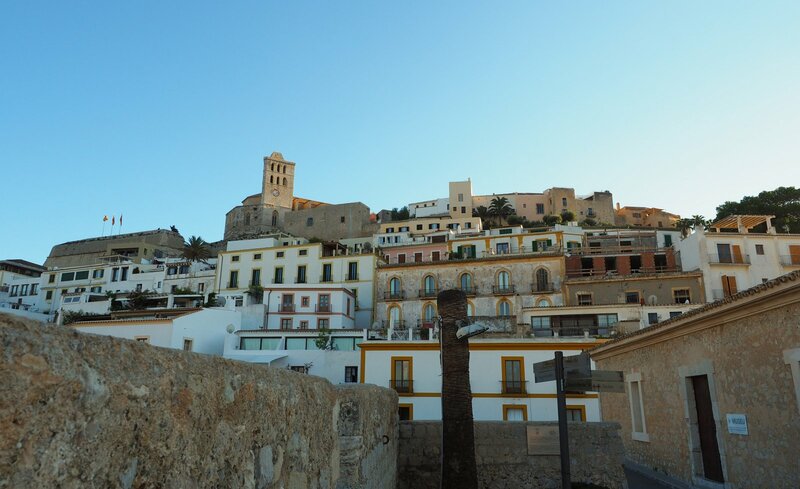 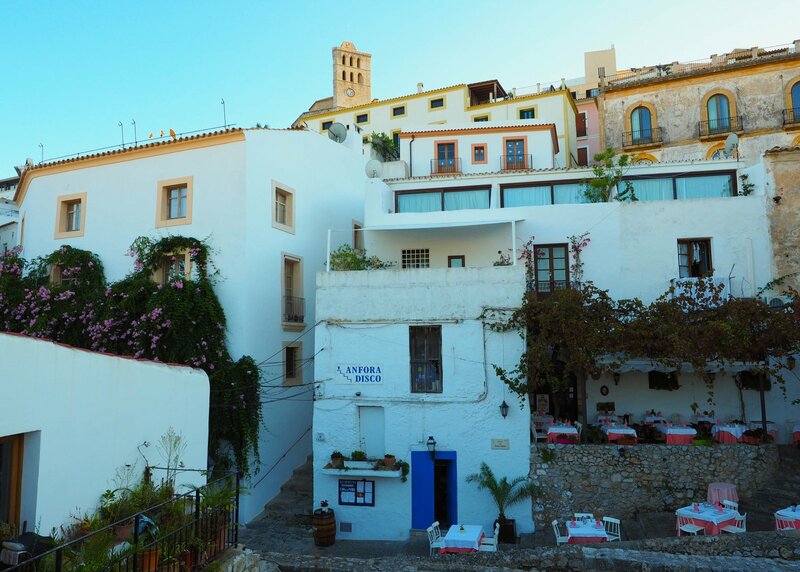 While the poet within us sits restless waiting for the right moment to capture it, Dalt Vila, the ancient citadel of Ibiza, has inspired poets over the centuries. 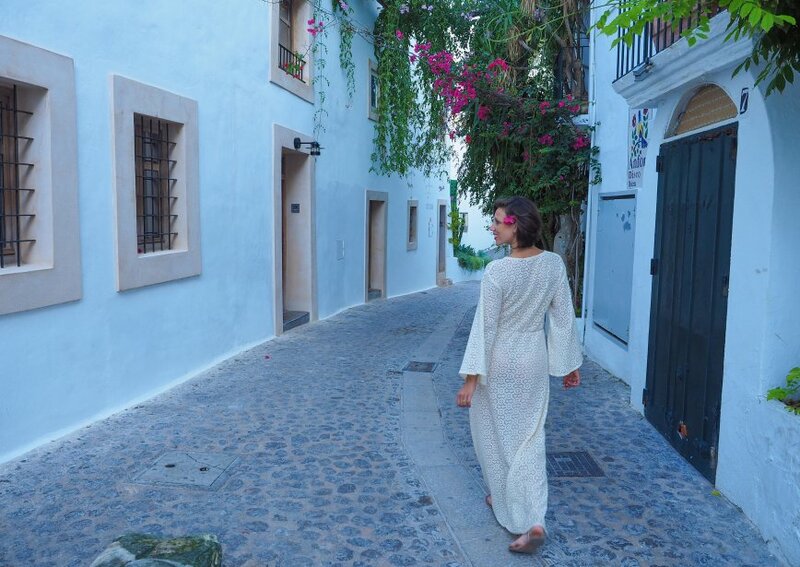 Collected in verse, music or prose, stories and passions are told to us by people of all ages. 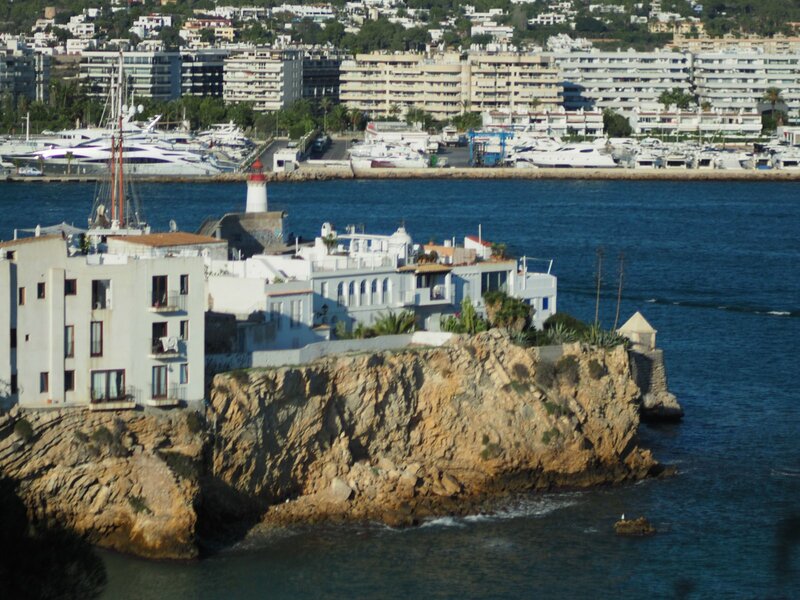 El Mirador del Poeta (The Poet’s Lookout) is a place dedicated to these memories. 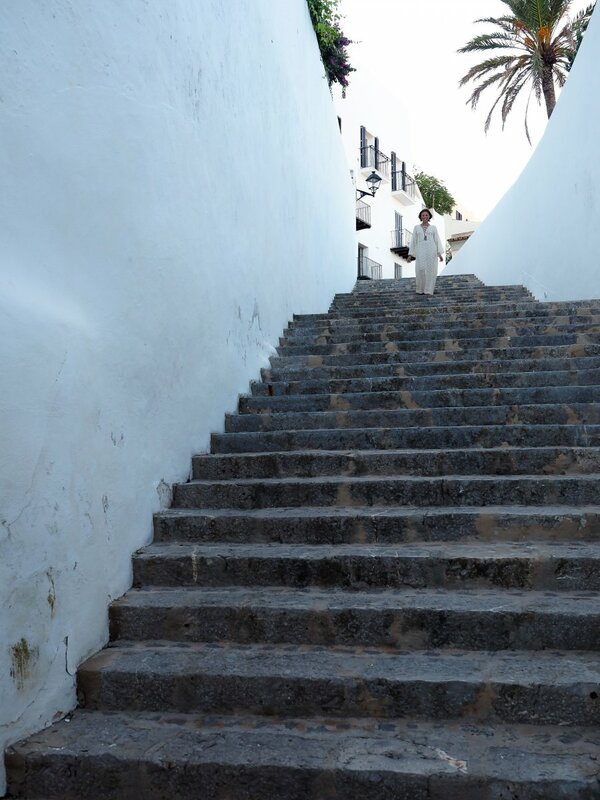 Phoenicians, Carthaginians, Arabs and unknown people, as perhaps one day we too, got inspired on this hill. 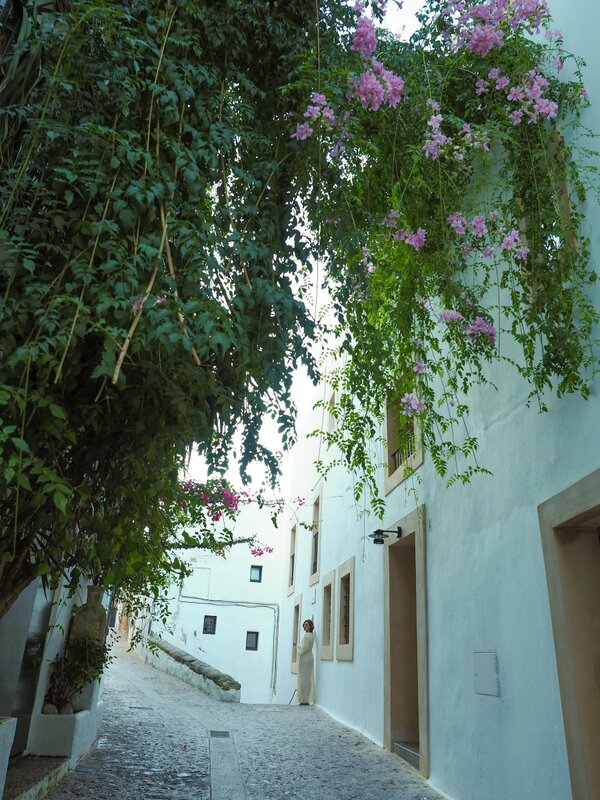 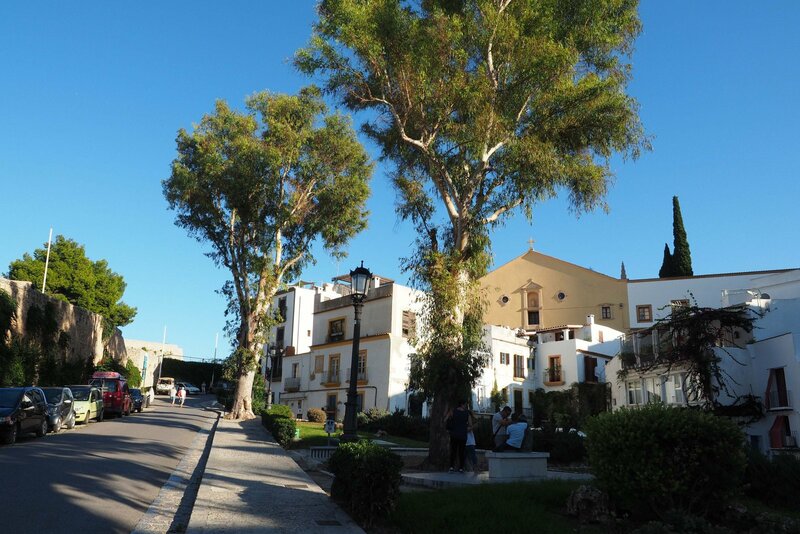 Walking across the small paths of the old city, boundless views open suddenly to us. 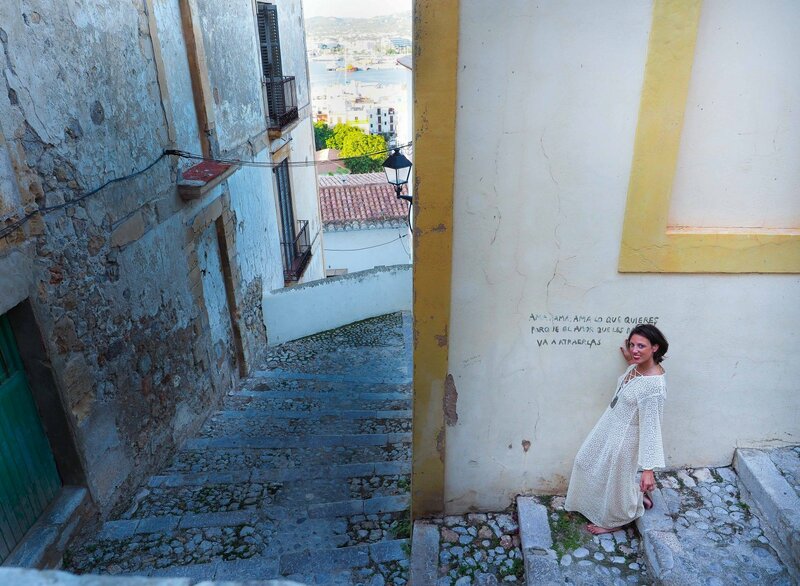 Isidoro Macabich sits comfortable contemplating those, Marià Villangómez looks inspired at Formentera from afar, while a young contemporary guy leaves a trace of a loving thought on the walls of the streets. 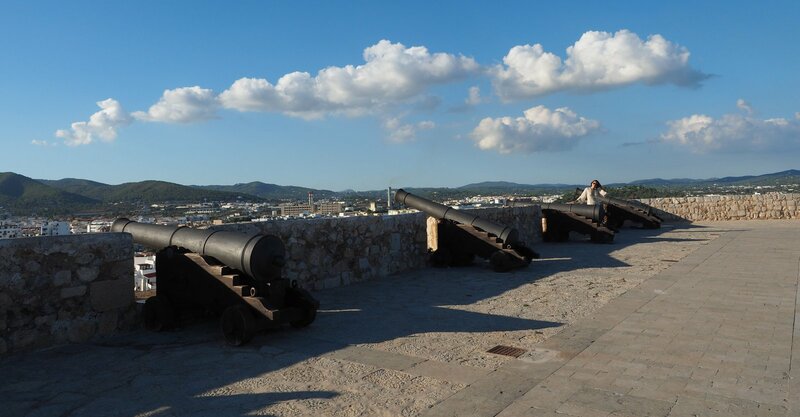 Protected by the cannons of the castle, stories and emotions follow one another and leave behind a track of eternity.